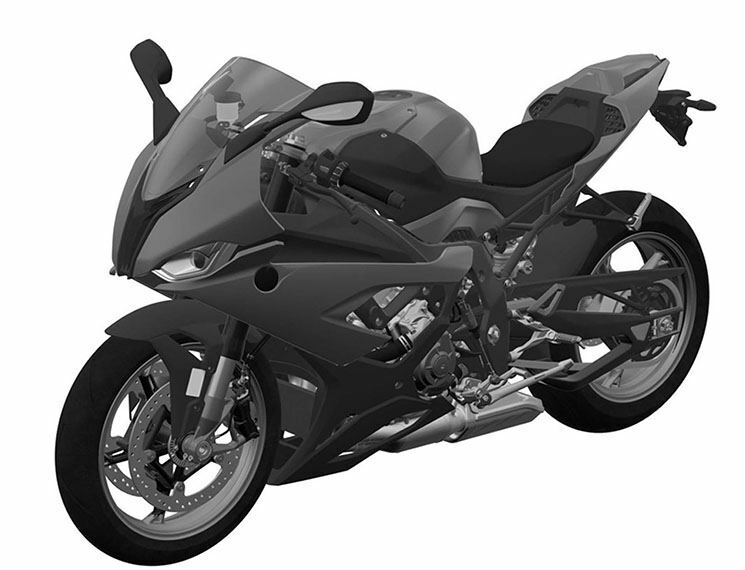 The New BMW S 1000 RR 2019 – An oversight of the Chinese patent office has allowed us to see what it seems to be the final design of the new BMW S 1000 RR 2019, a model that will be renewed next year to not be left behind the trail of the great superbikes of the market. 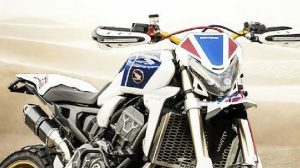 The photos that Motorcycle.com has had access to confirm something that we already knew for months: BMW S 1000 RR will undergo its first great evolution in 2019 after remaining true to its original design since 2009. 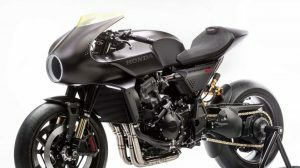 Aesthetically, the new German superbike it presents a totally redesigned front, leaving aside its well-known asymmetrical headlights to join the fashion of partially hidden lights that Ducati inaugurated with its 1199 Panigale. 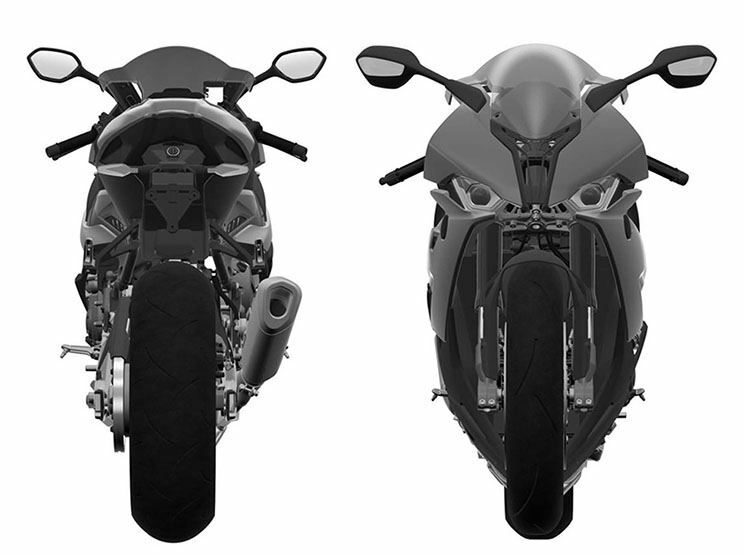 The BMW S 1000 RR 2019 now adopts two symmetrical headlights located in the lower part of the front, with a Full-LED lighting system that recalls the new image that BMW has implemented in its four-wheel vehicles. Between the headlights, you can see a large air intake to feed the air-box of your new engine at high turns. This engine will maintain the same four-cylinder in-line version of the previous version but will undergo profound changes in its interior, possibly including the entry of a counter-rotating crankshaft that will mitigate the front-end lift and make the power delivery more user-friendly. Obviously, BMW will improve its performance beyond the barrier of 200 hp, taking advantage of some components already seen in the exotic HP4 Race presented last year, capable of reaching 215 hp of power. The photos leaked by the Chinese patent office also see the changes in its chassis, which while still maintaining a structure of double beam in aluminum, now presents some angles of the union more closed with respect to the chassis of the current model. 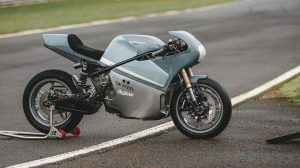 Also, striking is its new rear subframe, now tubular, and the swingarm, which in the 2019 model has a different drop (flatter compared to the 2018 version) and is also lighter to have a perforated part. 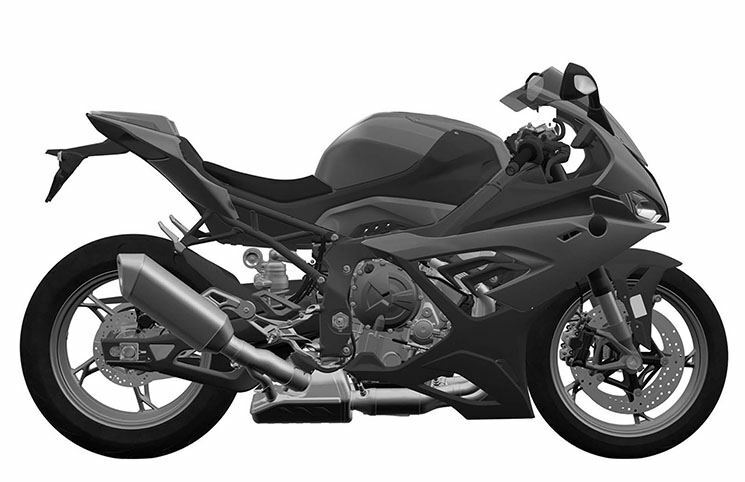 The exhaust system also makes clear the intention of BMW to homologate its S 1000 RR for entry into force of the Euro5 planned for the year 2021. 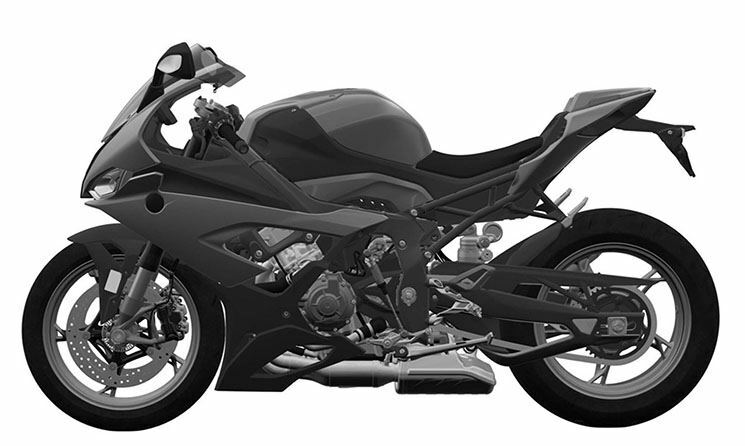 The BMW S 1000 RR 2019 has what appear to be two catalysts at the outlet of the collectors, a system that ends in a new design exhaust with dimensions lower than the current bike. When will we see it officially? Everything points to BMW taking advantage of this year’s celebration of its home hall, the INTERMOT (3-7 October), to show the world its new and expected superbike.